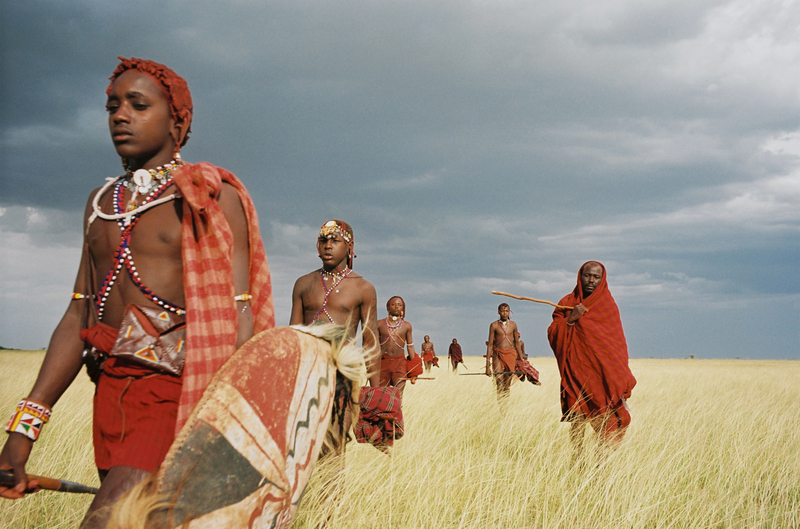 Faced with a drought that endangers the continuity of their people, Masai elders are convinced that they have been cursed by the Red God — the God of Vengeance. Following the death of the war chief, a group of adolescents must now cross over to adulthood, forced to quickly form a new generation of inexperienced but brave warriors. 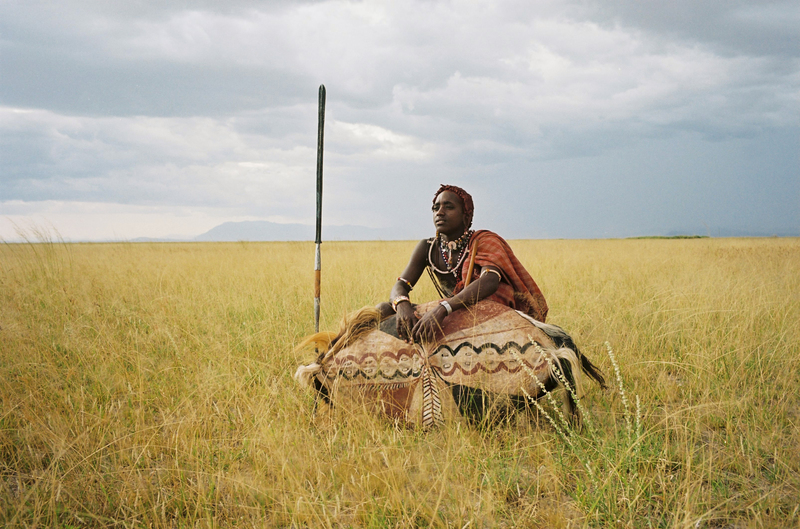 The young men must bring back the mane of a legendary lion, which appears at every critical period of Masai history to appease the wrath of the Red God and bring back the rains. 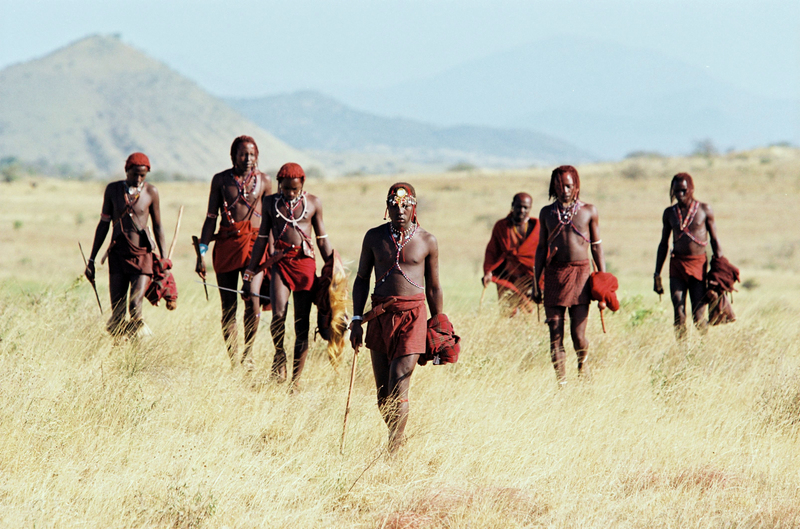 The survival of their culture depends on this quest. 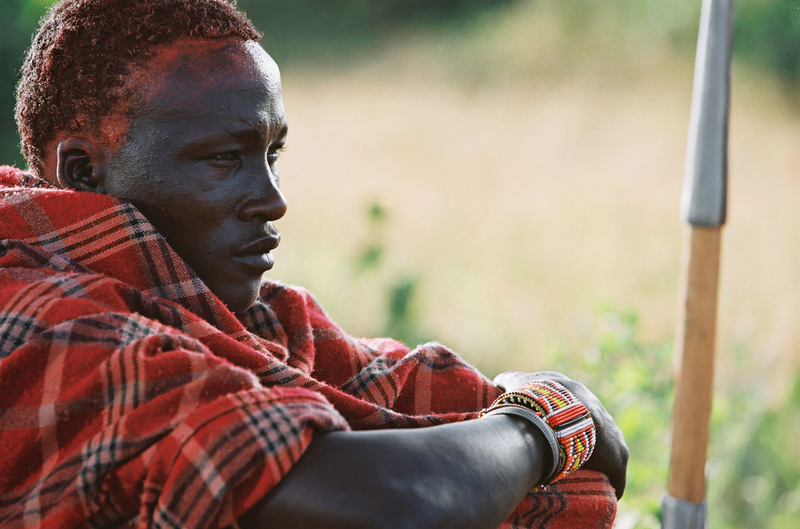 “With a documentary-like authenticity and major movie production values, this gorgeous drama takes us deep into the life of the Masai in East Africa. The story may be fiction, but the actors and the culture are completely real.” -Rich Cline, Shadows on the Wall.